Wearable technology is a growing product category that has come to include such devices as smartwatches, exercise trackers, earphones, virtual reality headsets, and even rings. New devices are being developed and brought to market on an almost daily basis, and designing wearable technology is challenging. 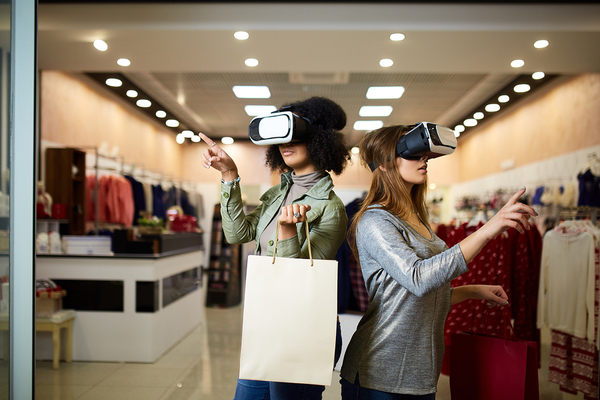 New wearable technologies may revolutionize the shopping experience. What Are the Steps to Designing Wearable Technology? Consumers are not likely to buy wearable devices that are too heavy, awkward, or uncomfortable. The tiniest design flaw could cause users to reject the device or favor another one that isn’t similarly flawed. In addition, screen space, battery life and information capacity are limited because of the device’s size, which can impact how well the device works. Wearable technology has to be durable to withstand constant movement and possible impact from dropping or bumping. Further, it has to be attractive for the majority of consumers who want to look good while they use the technology. All of these requirements have to be built into the design of any wearable device and work together to form a cohesive whole. A term being used by many wearable technology designers is “glanceability.” People want to be able to get a reading from the tech in a second or two; anything that requires intense or prolonged focus is not user-friendly enough to enjoy widespread popularity. This means a distinctive display, usually with large print and high contrast. Smart watches are among the most popular wearable technologies. When it comes to wearable technology, user experience is everything. From the research phase to the finished product, user-friendliness has to be a top priority, and everything else—functionality, appearance, and longevity—folds into that interface. Testing will be key in getting the user experience right. As you design a new piece of wearable technology, your experience will be far from sufficient in determining how many different users will experience the technology. By testing it with your target market—which may be quite large—you’ll be able to get a good idea of how users across that market will experience the product. The design process involves adjustments, which will need to be made in response to the test results to improve the project and make it more user-friendly. Sending a design to be manufactured without making it as user-friendly as possible could doom it to failure. 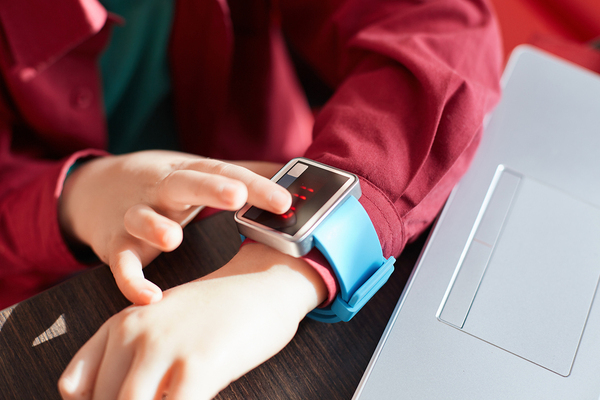 Despite the complexities and difficulties of designing wearable technology, users are clamoring for these devices, with 70 percent of 16 to 24-year-olds wanting or intending to buy at least one piece of wearable tech in the near future. Learning the ins and outs of designing wearable technology will serve engineers and designers well for their careers. Learn more about undergraduate admissions to see all that we offer to students interested in learning to design the next generation of products.